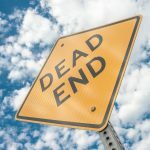 Fujifilm forced to abandon Xerox plans? The Japanese company has revealed that it may have to forget its plans to merge with Xerox if no progress is made in 6 months. 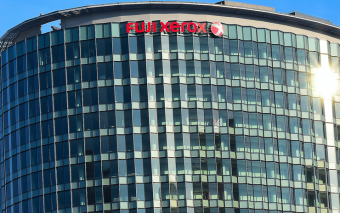 According to Reuters, Fujifilm could entirely scrap merger talks, following Xerox’s decision to make a settlement with shareholders Carl Icahn and Darwin Deason. “I don’t have a specific deadline in mind, but it should normally be from several months to six months. If we have nothing by then, it can’t be helped,” said Chief Executive Shigetaka Komori. 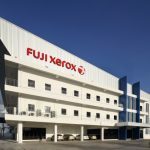 According to Komori, Fuji Xerox, which is mostly owned by Fujifilm, “can grow on its own” but Xerox is dependent on Fuji Xerox for copier machine production. 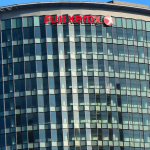 The current joint venture agreement existing between the two companies sees Fuji Xerox focusing on the Asian Pacific region, while Xerox “covers the rest”. 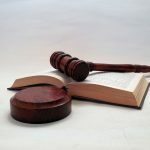 This agreement is set to expire in March 2021. 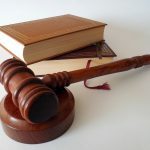 Icahn and Deason have indicated that “they would consider an all-cash bid of at least $40 (€34) share, which Komori states is “too high”, adding that a typical buy-out deal of 30 percent “would not be possible in this case”.